Had a great time playing a tribute concert to the late great vibraphonist Bobby Hutcherson who was one of my main inspirations for playing Jazz. Thanks and gratitude towards his son Barry for putting together a killer band. 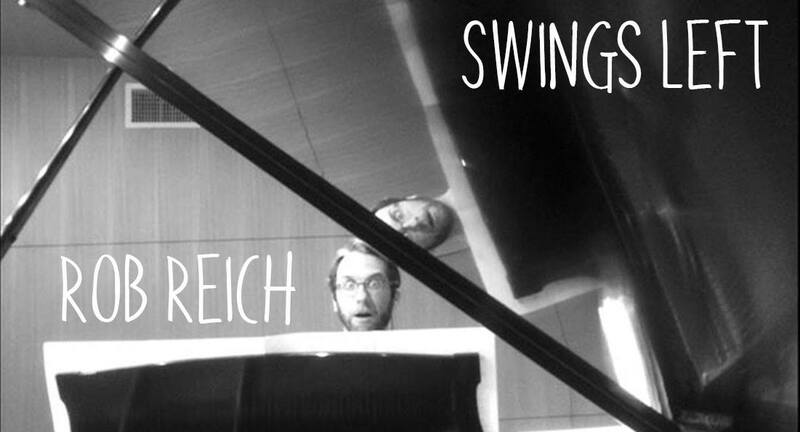 Rob Reich returns to Bird & Beckett with his group "Swings Left". 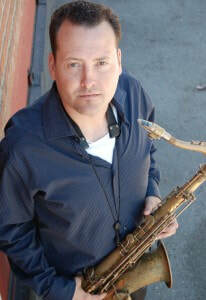 Rooted in the classic swing music of the late 1930s, "Swings Left" plays the tunes of Benny Goodman, Duke Ellington, Count Basie, and Artie Shaw, as well as many of Rob's original tunes in this style, combining hot rhythms with a cool sensibility. Transcriptions of a few pretty melodies. I have been enjoying listening to and playing these tunes which I transcribed from various recordings. Glad to share with anyone who is interested. Had a great time playing at the Sound room with a talented group of musicians up from LA in the Heart of Oakland and the concert happened to be during the same night the Warriors won another NBA Championship. The energy was electric and except for one audience member, who had too much to drink and fell flat on his face, no one got hurt. Hope that guy is ok! I would like to thank everyone at the Sound Room as well Melissa Morgan, Kevin Kanner, and Sam Hirsch for inviting me to share the stage with them. A good time was had by all and I highly recommend checking out performances at the Sound Room for future events.